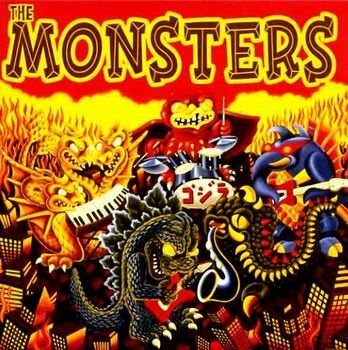 Unavalable Monsters EP! Deluxe and foldable cover of the single is designed and drawn by Sunny Buick. The limited edition comes with an exclusive, deck of trump card game, composed of 33 cards. Tracks: A) I Still Love Her, B) Blues for Joe, Fever.